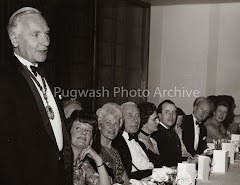 Welcome to Pugwash Photo Archive blog! Pugwash Photo Archive is a research project, committed to preserving, identifying and organising the photographs that document Pugwash's fascinating history. 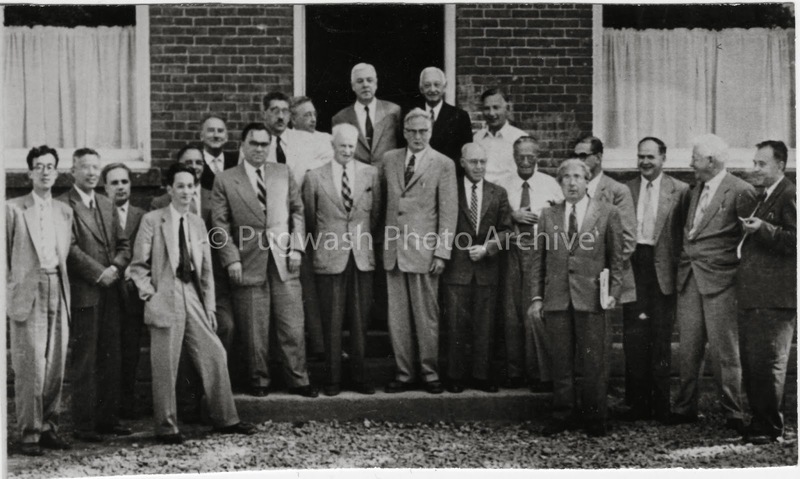 We post several new photographs each month, ranging through the decades of Pugwash history, along with the description of the event and the people we have identified. We hope that you will be able to contribute any further information, however insignificant, as it will help us. We will also be including photographs which we are unsure about the nature of the events. As such, your kind assistance in helping us to identify the nature of the events in these photographs would be useful as well. If you have any information about the photos posted please contact us on pugwashphotoarchive@gmail.com or leave a comment underneath the relevant blog post. To navigate our website you will find a link to all of the relevant decades at the top of the page. On the left hand side there is a blog archive entitled 'Older Posts' with a list of all of the posts, organised by date of publication. You can subscribe to our blog by clicking on the blue "follow" button on the top left corner to make sure you do not miss any of our new posts! All material on this site is copyright © Pugwash Conferences on Science and World Affairs. Simple theme. Powered by Blogger.